enesel - Enesel Pte. Ltd. 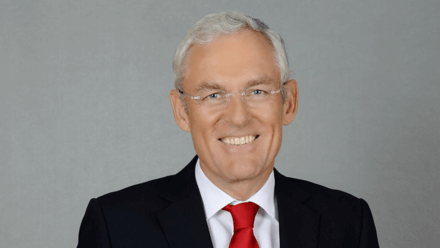 The International Chamber of Shipping (ICS) elected Esben Poulsson, President of the Singapore Shipping Association, as its new Chairman on June 2, 2016 at the ICS annual general meeting in Tokyo.